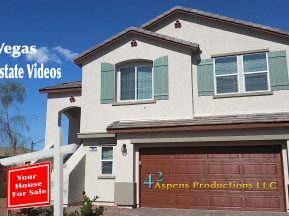 Need a quick video to highlight your Las Vegas Home or Property? This is a quicker style of video to show some of the editing options we can use to augment your video’s. 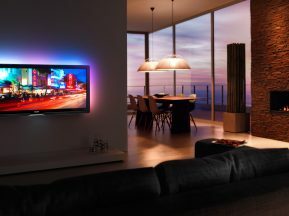 If you are a Realtor, we can create a custom intro or tag to add to each of your Videos. Call us to schedule a Consultation. We have some offers for first time customers to get you started.